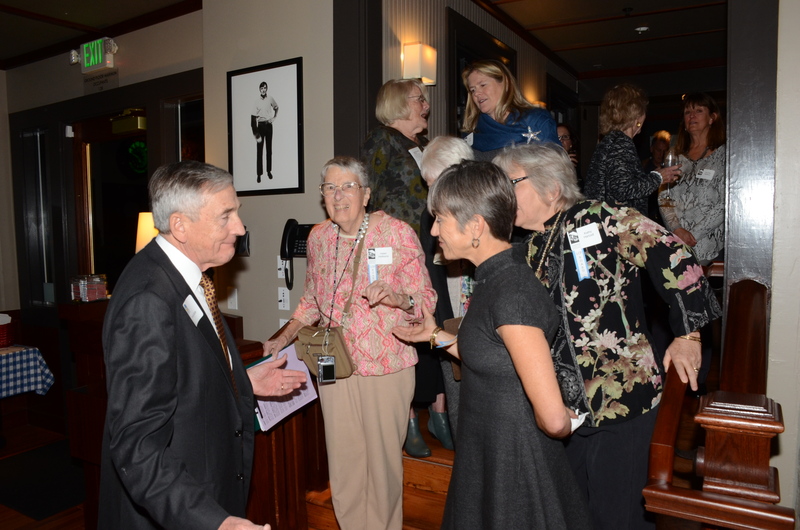 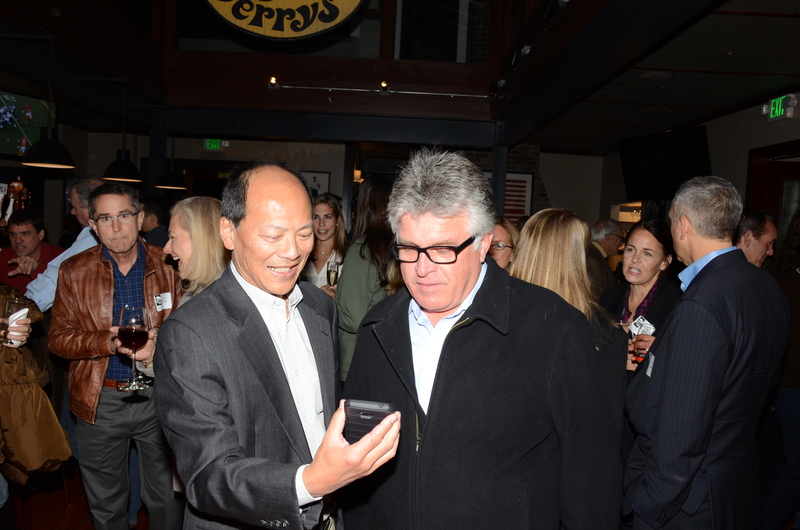 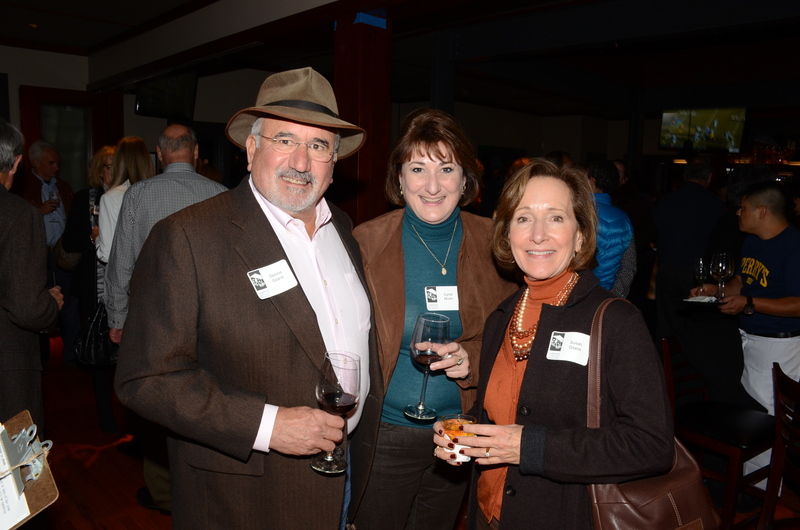 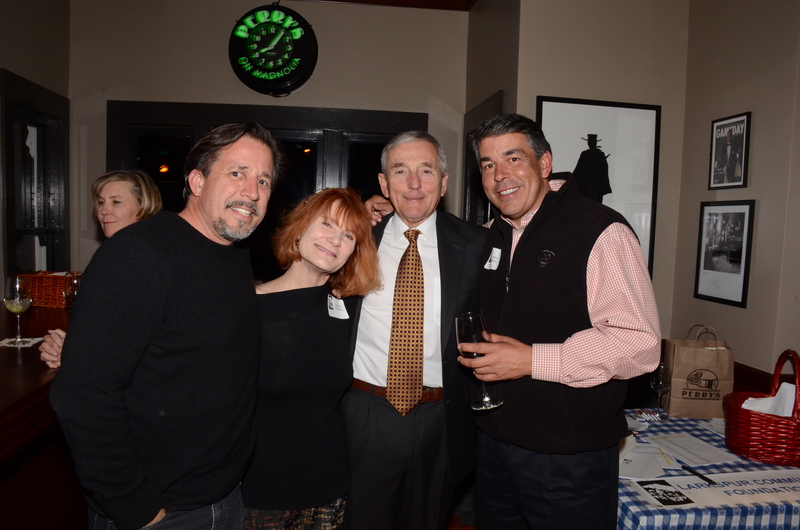 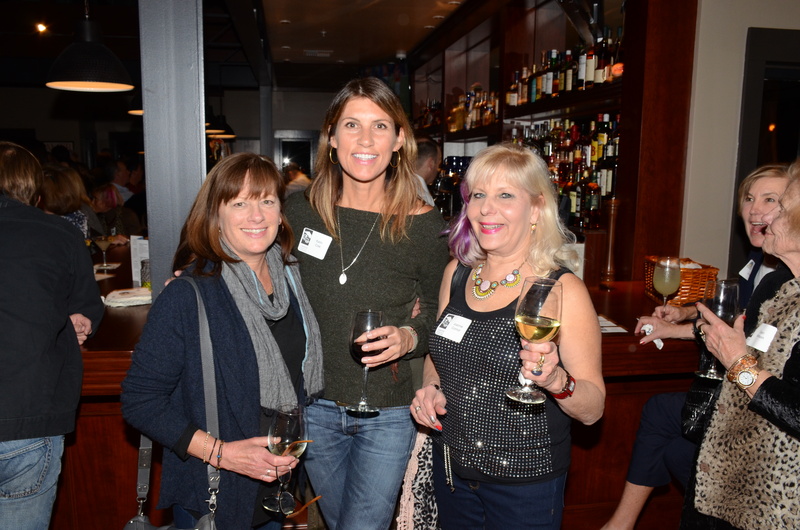 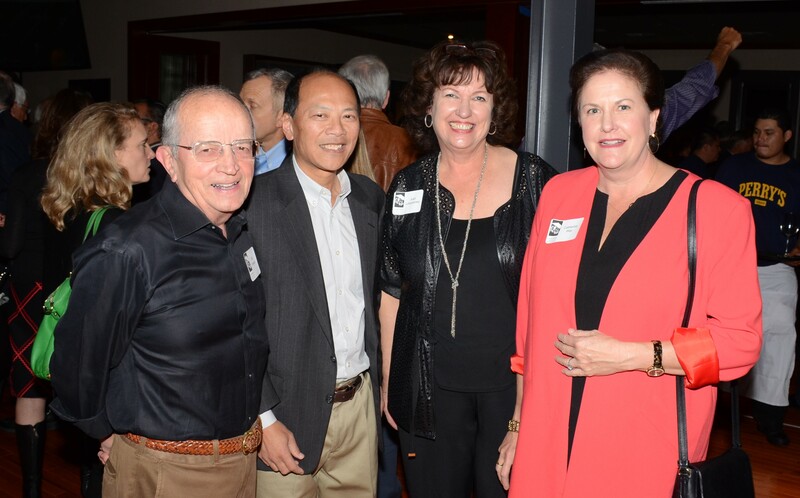 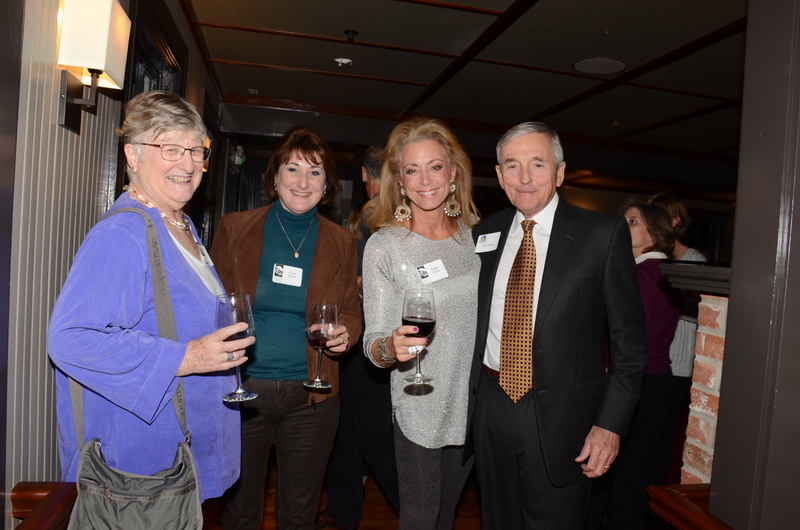 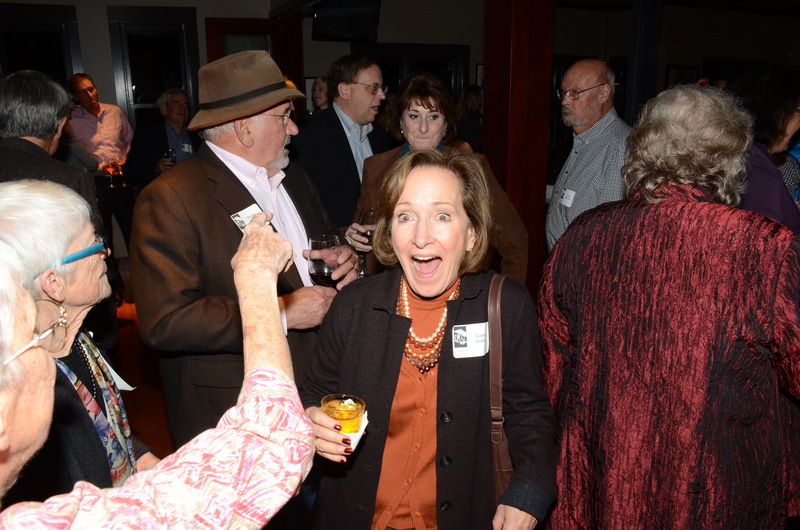 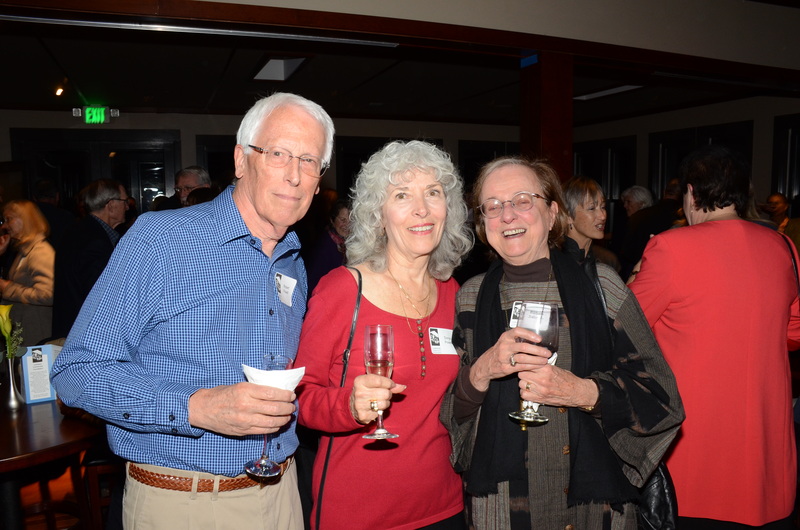 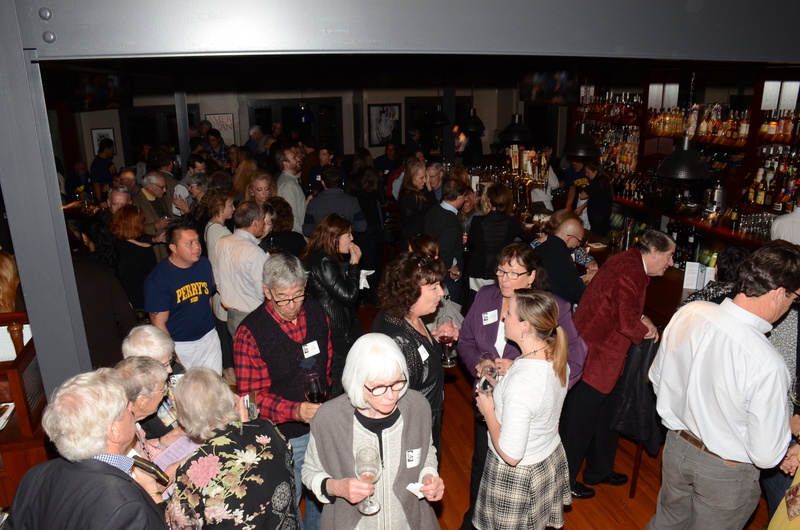 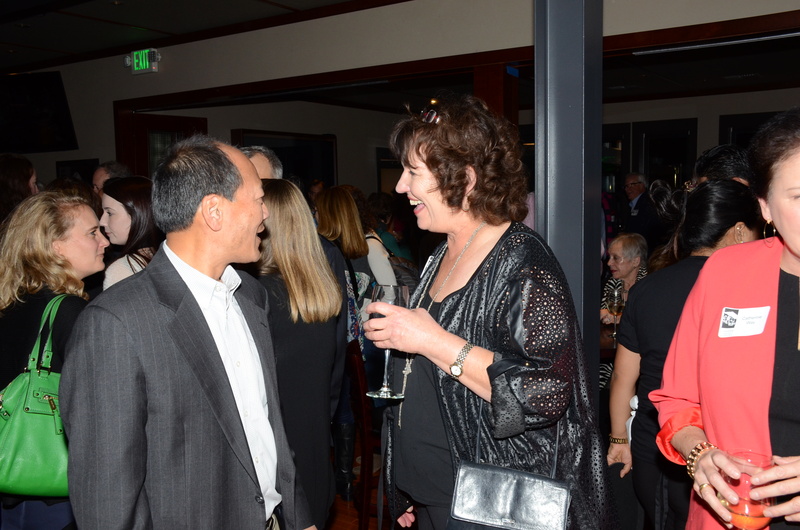 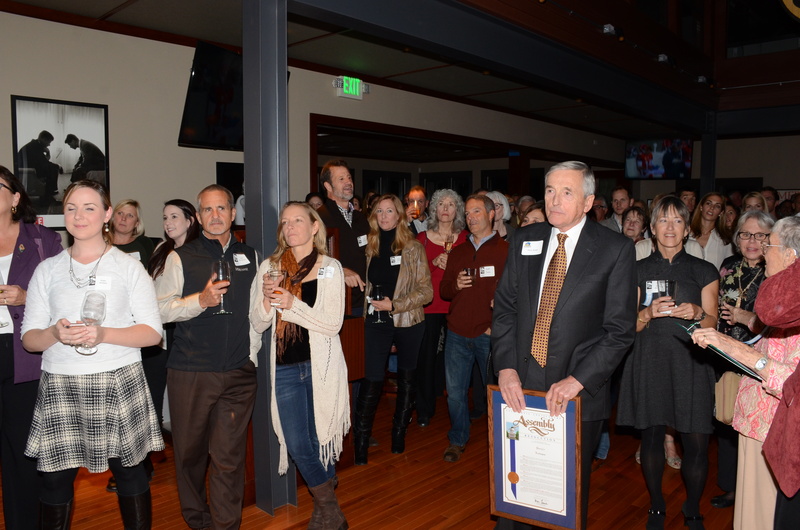 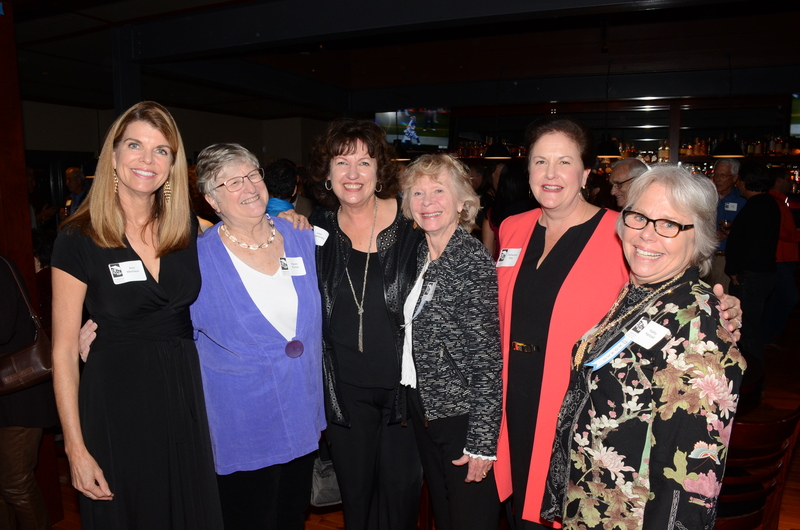 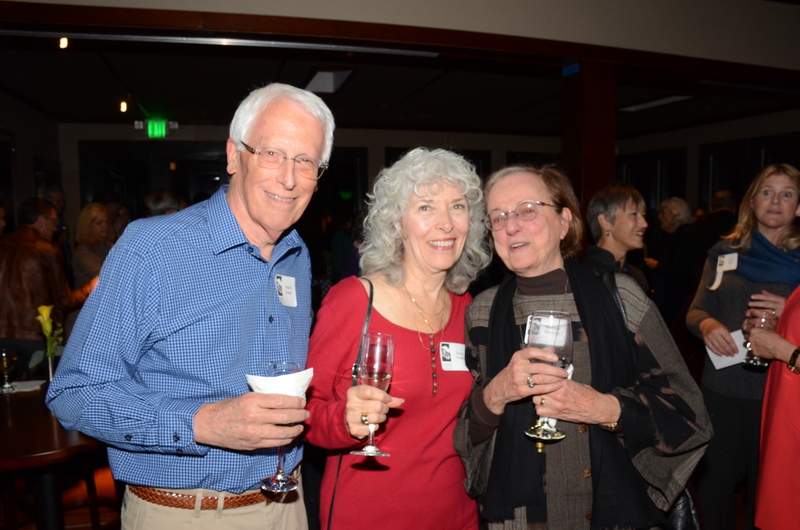 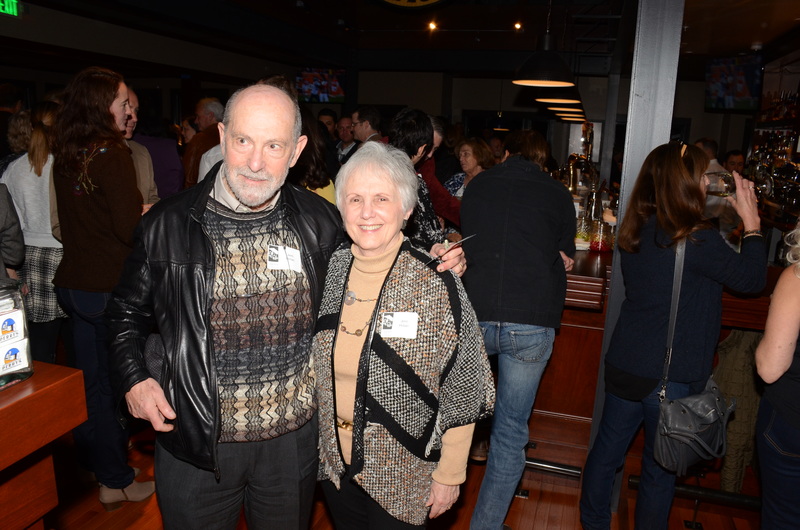 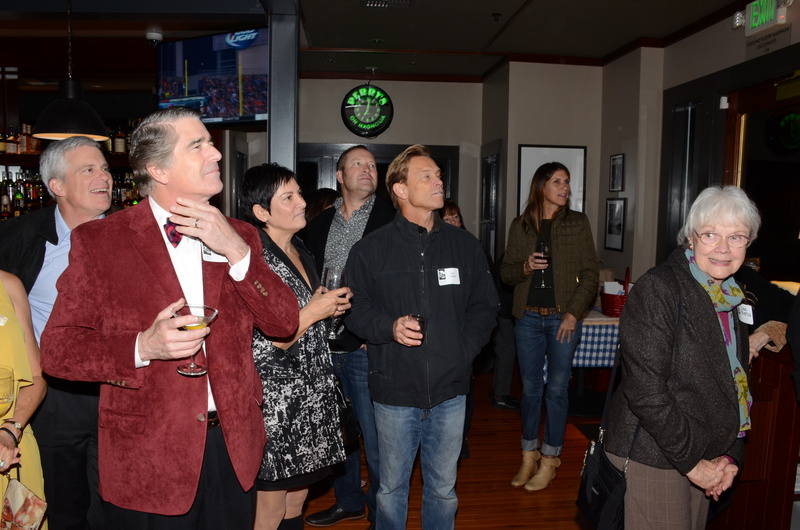 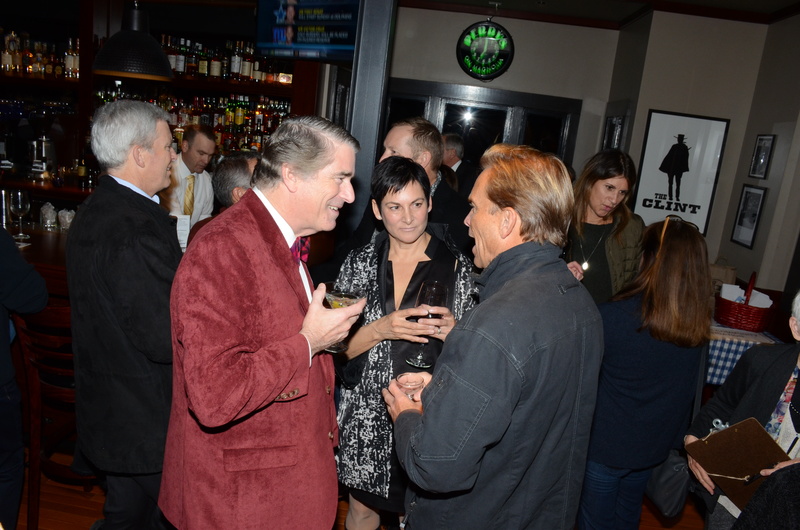 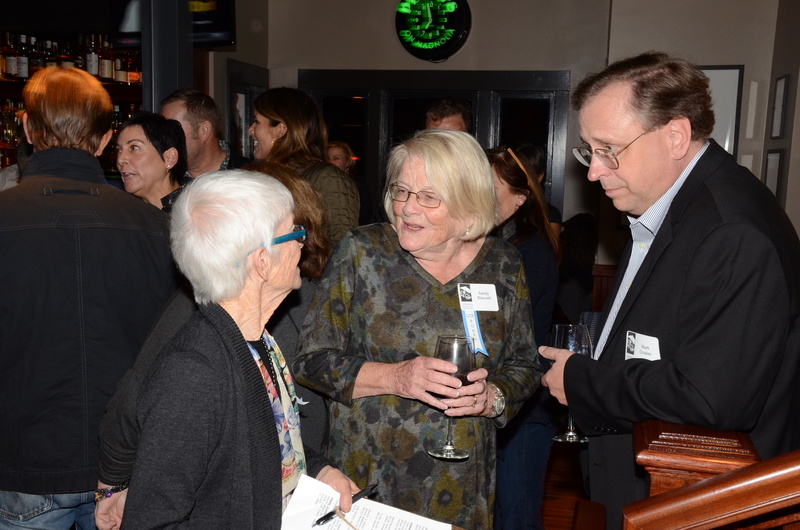 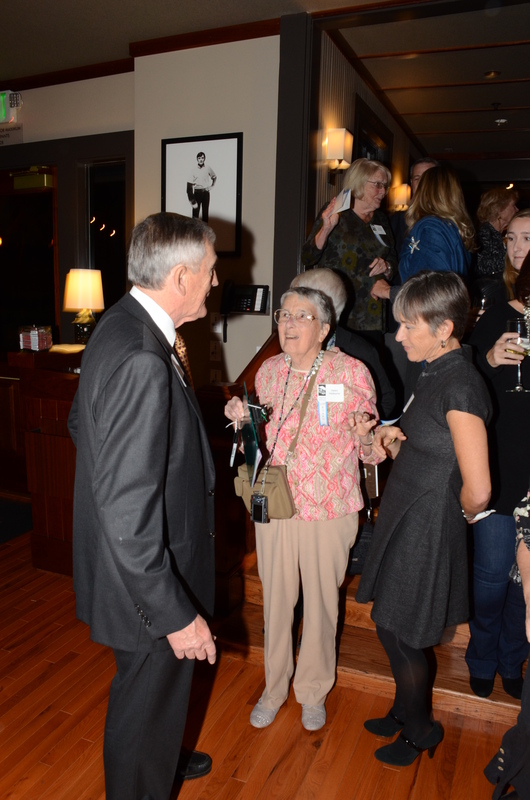 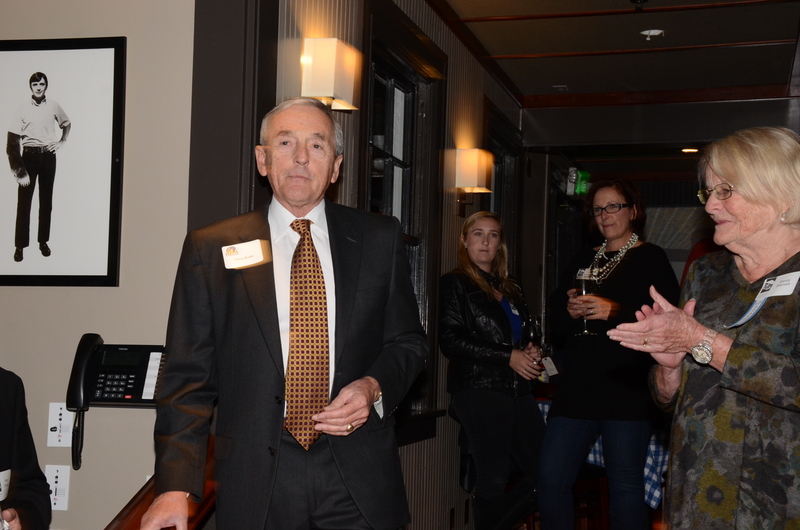 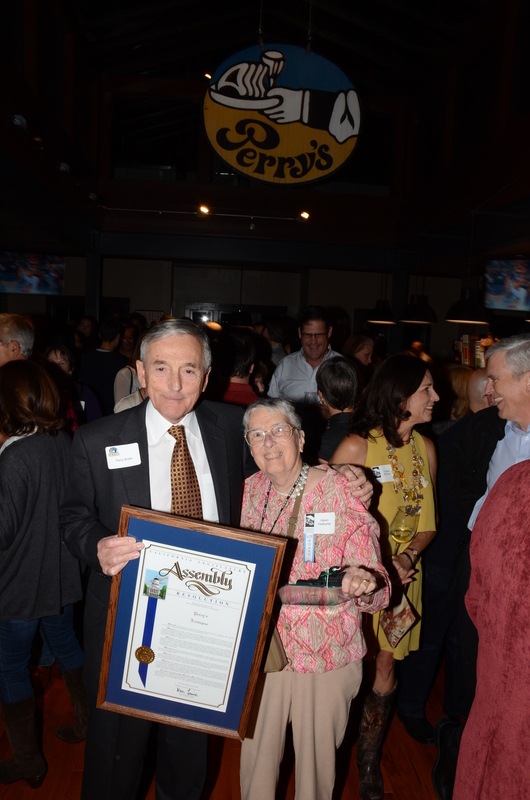 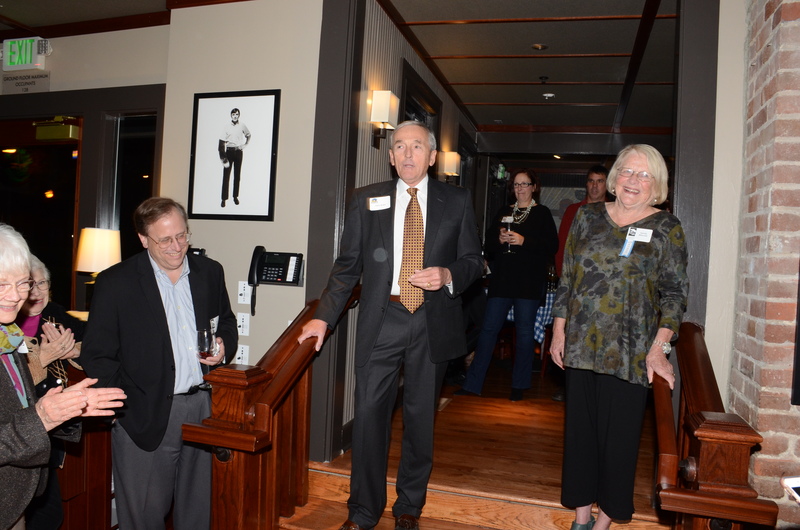 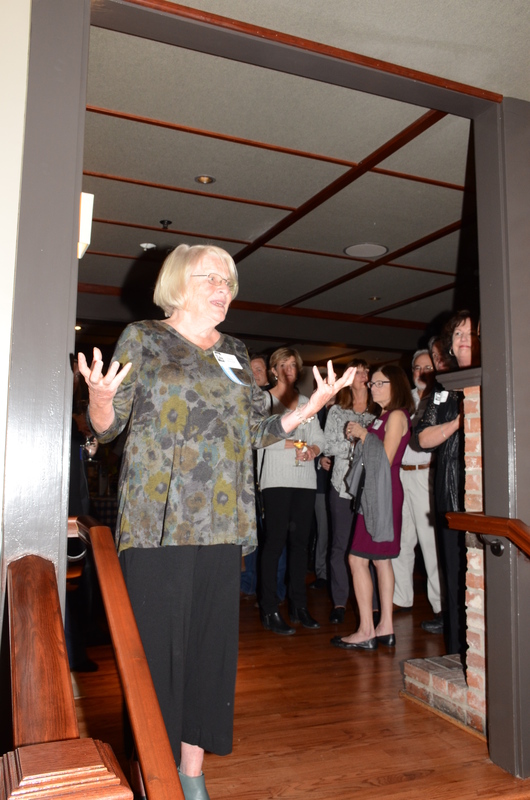 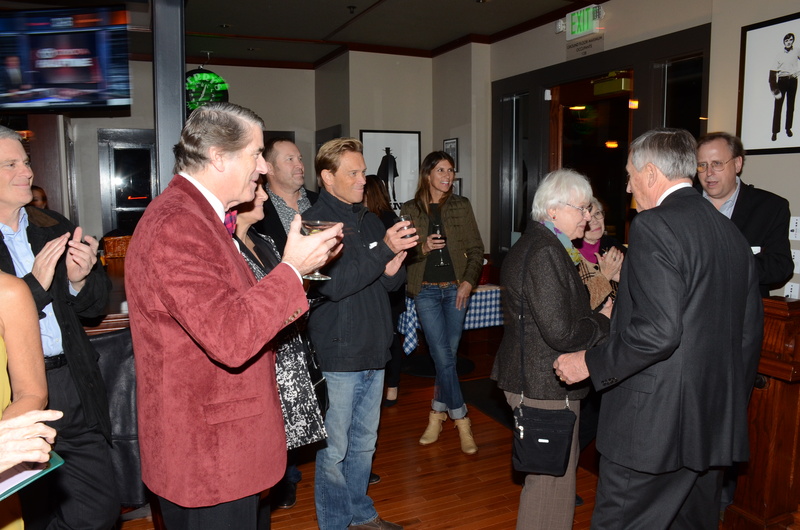 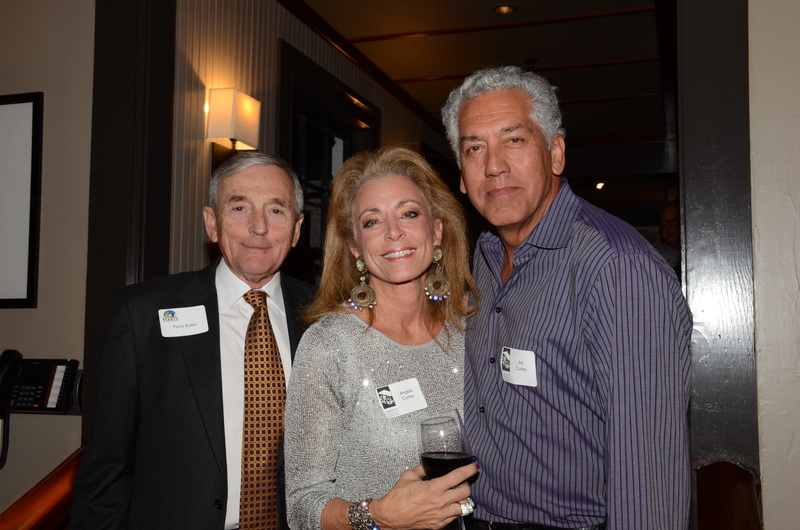 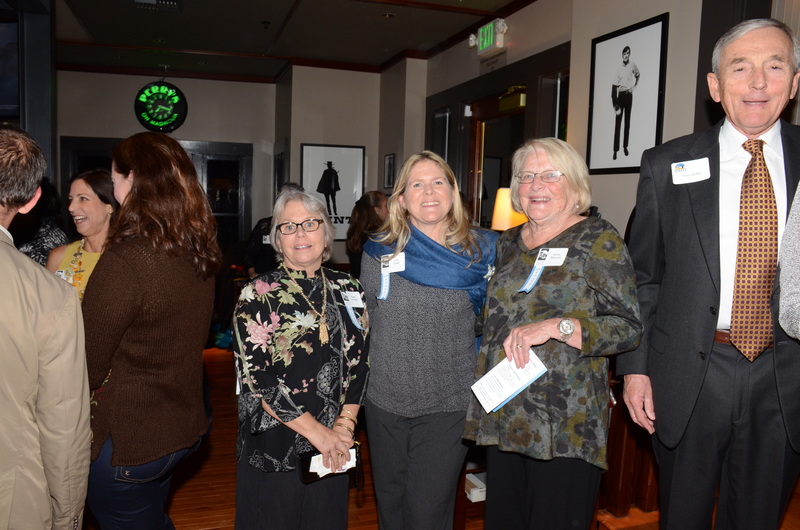 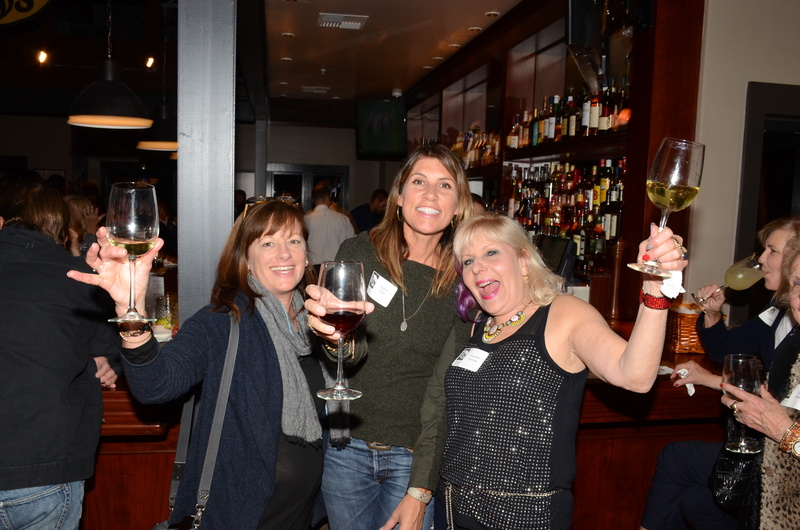 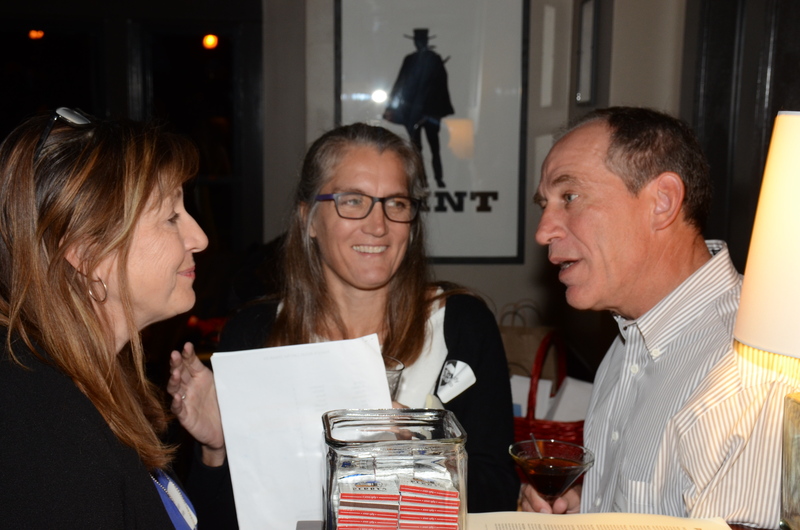 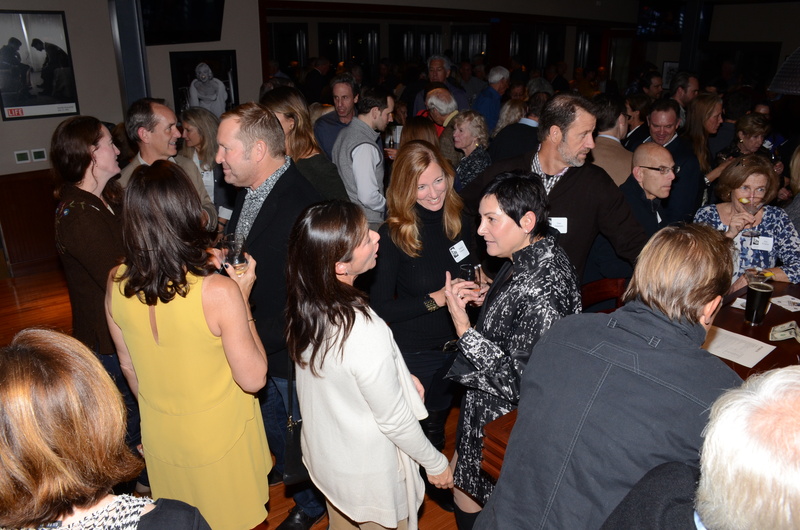 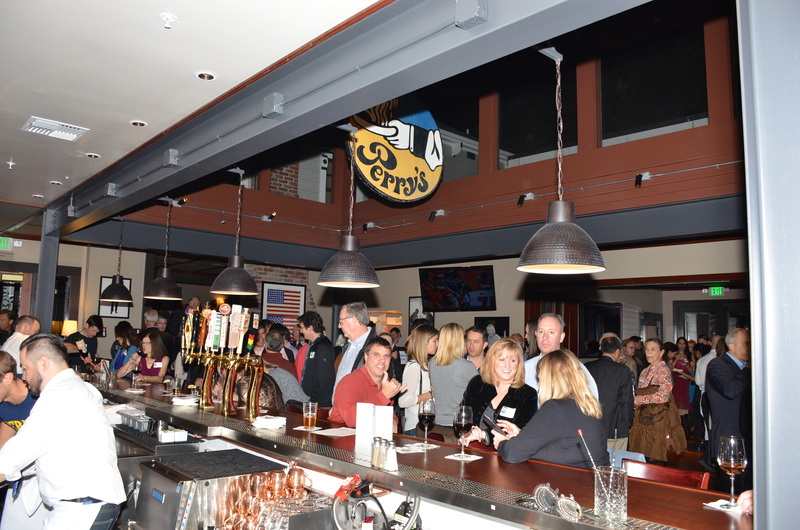 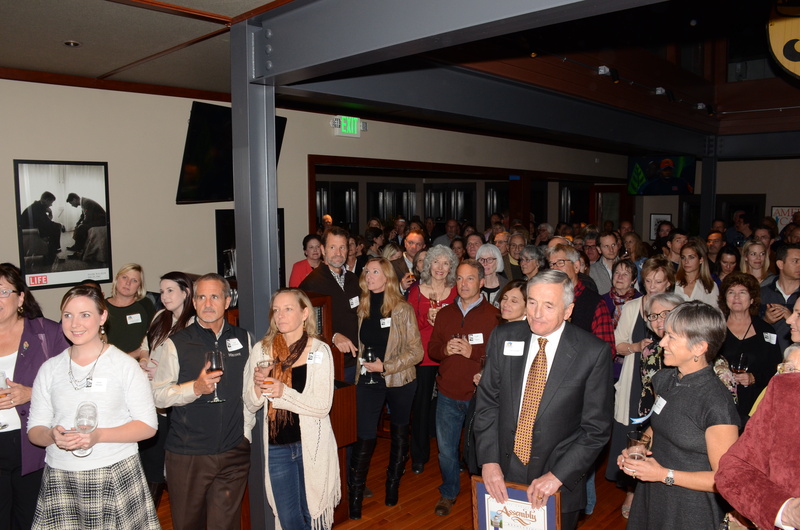 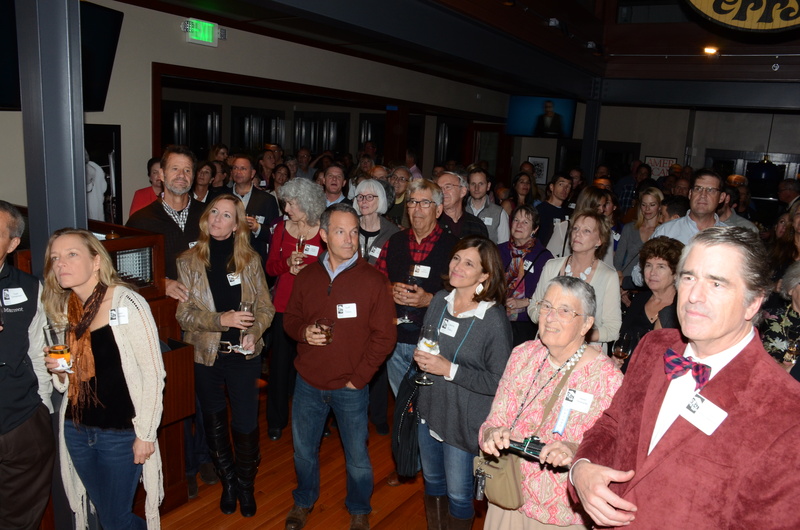 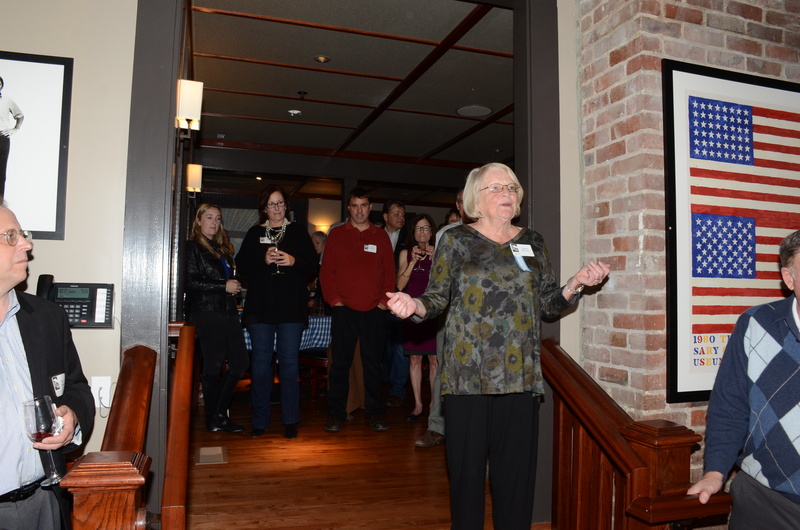 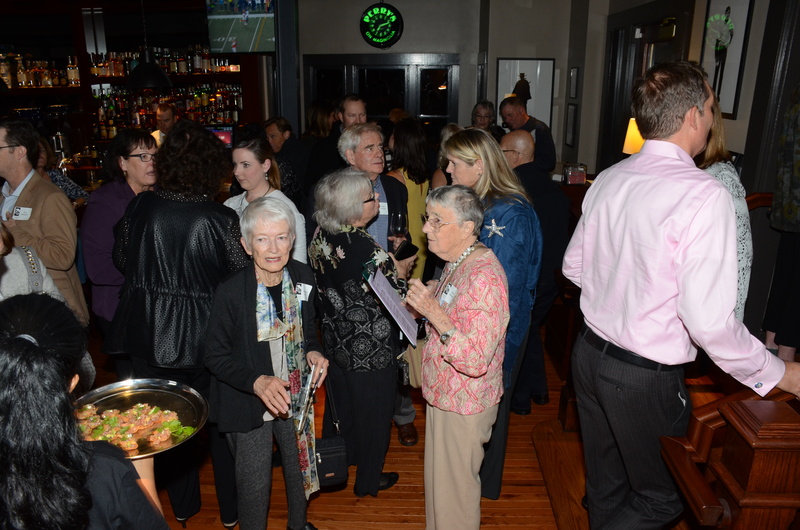 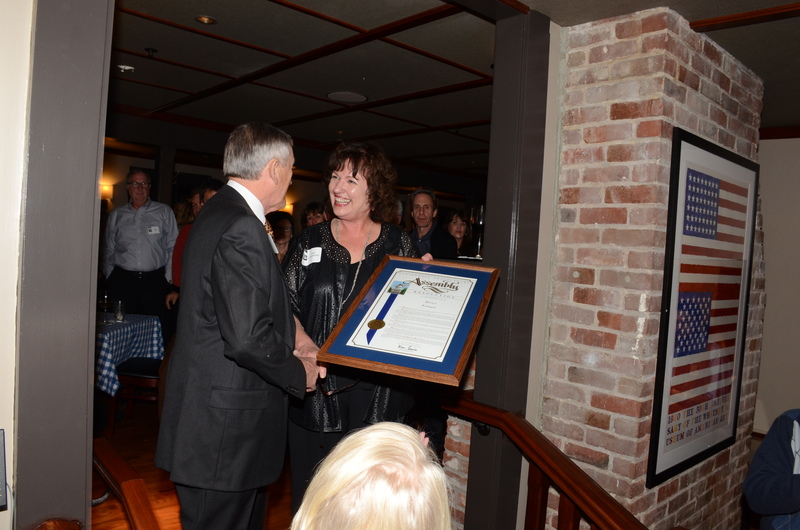 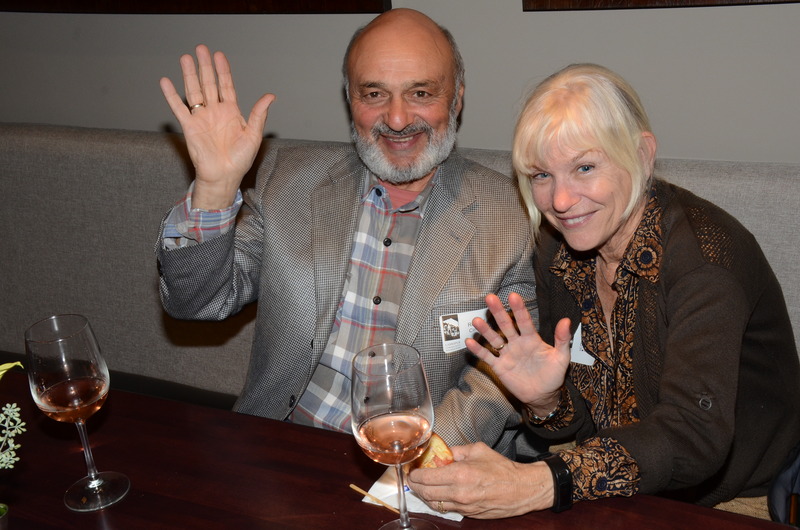 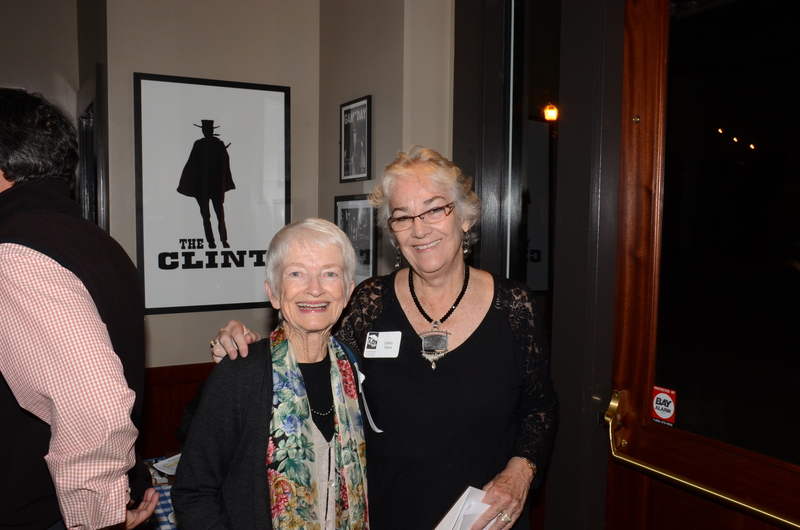 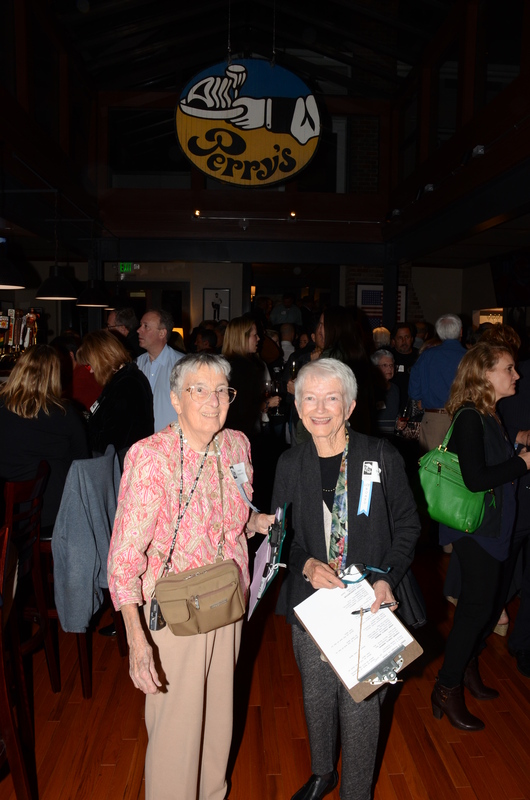 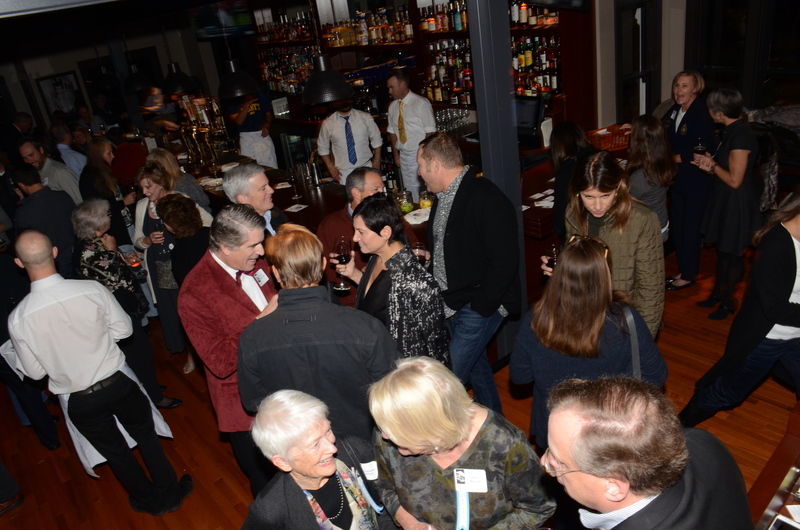 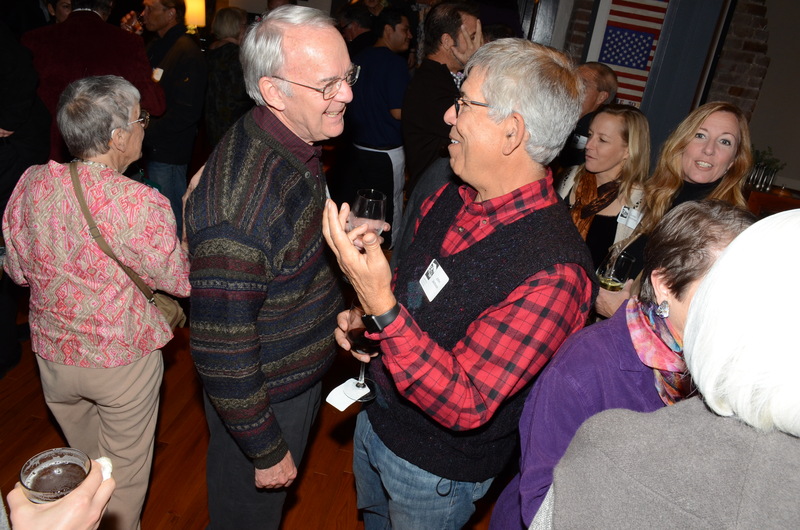 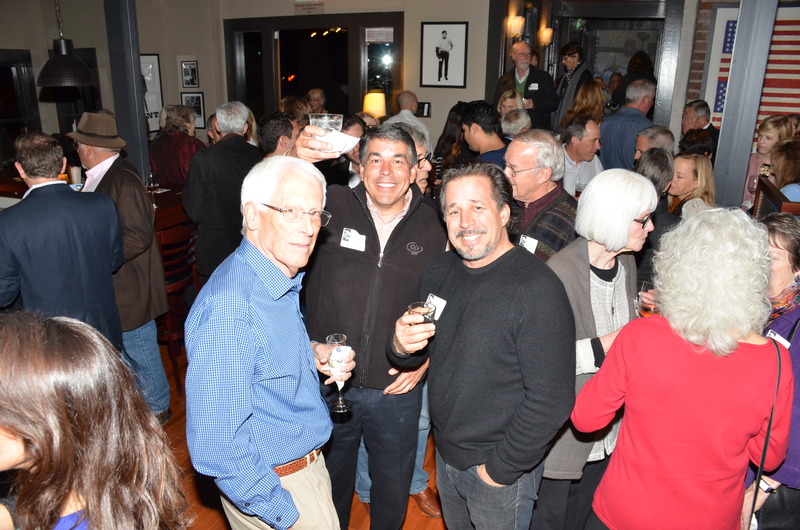 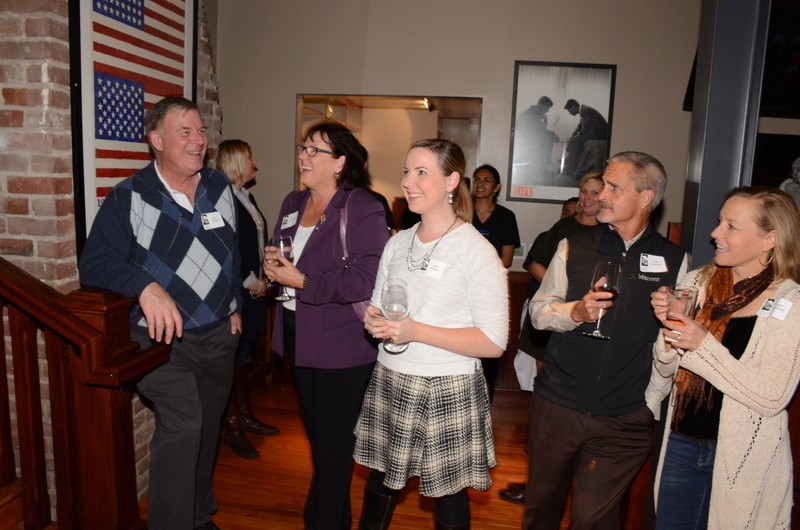 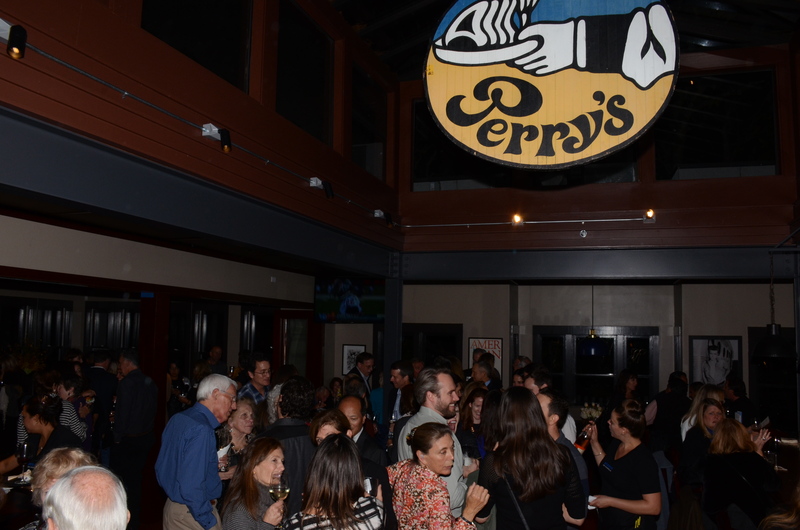 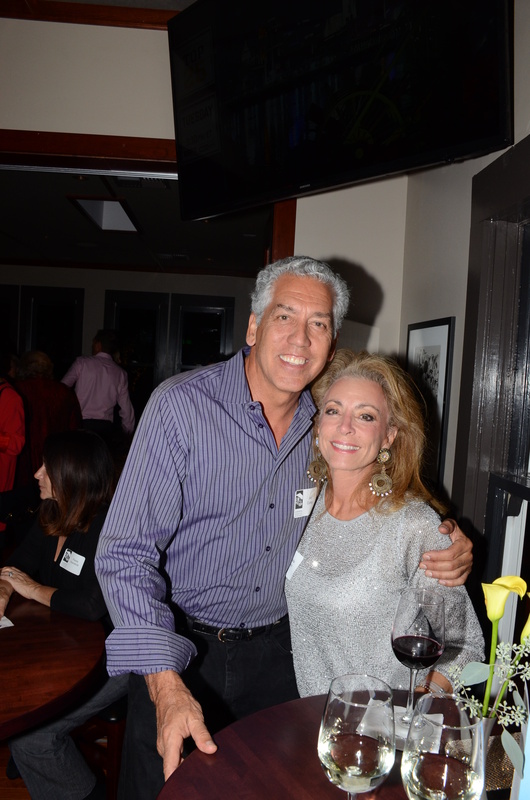 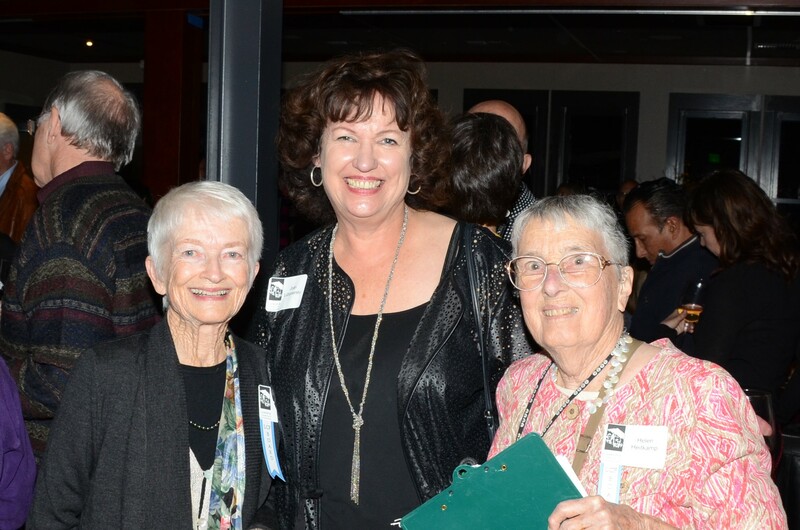 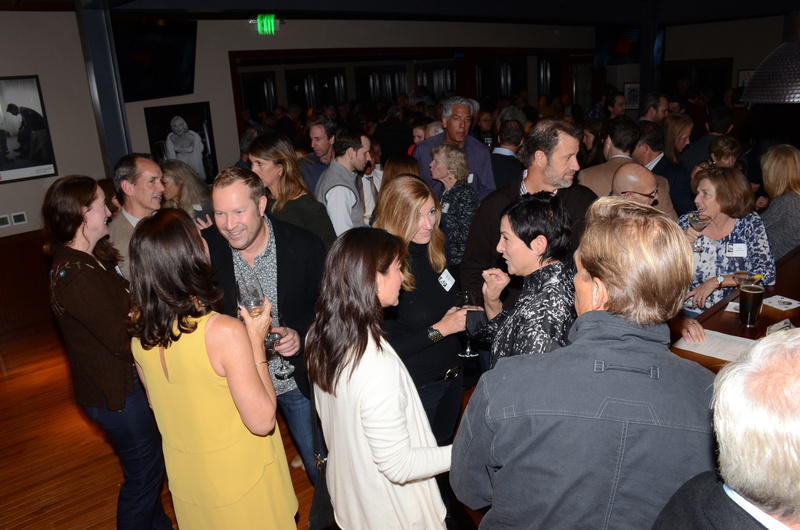 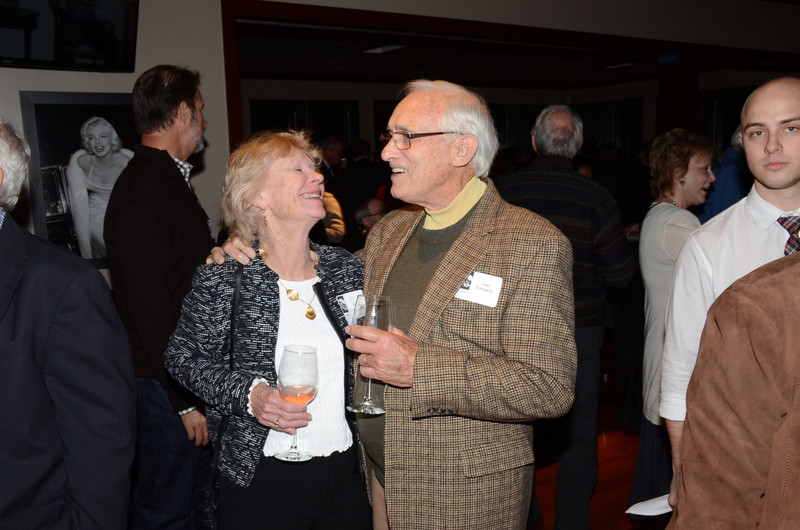 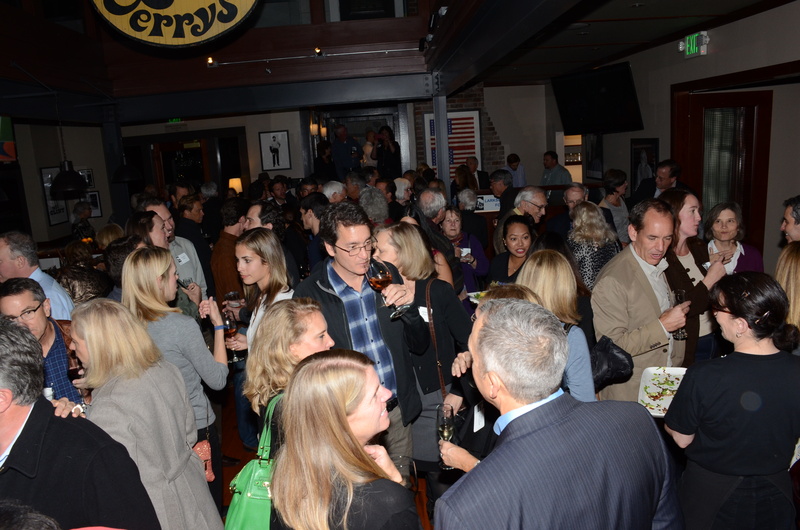 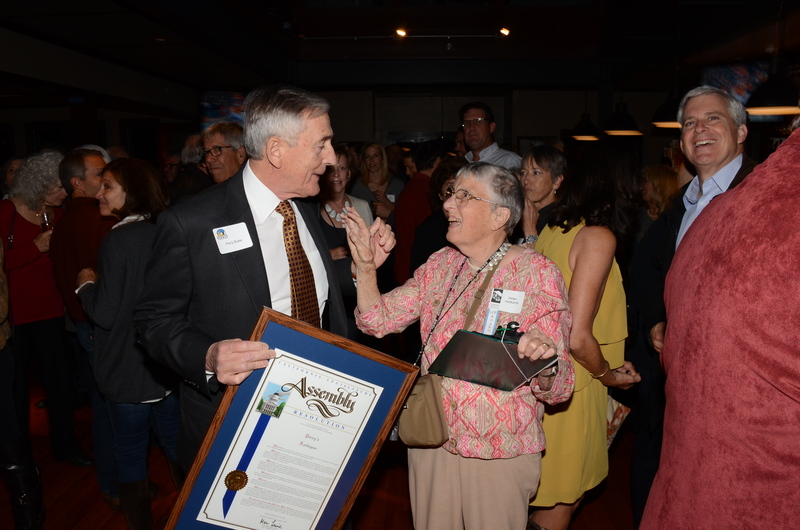 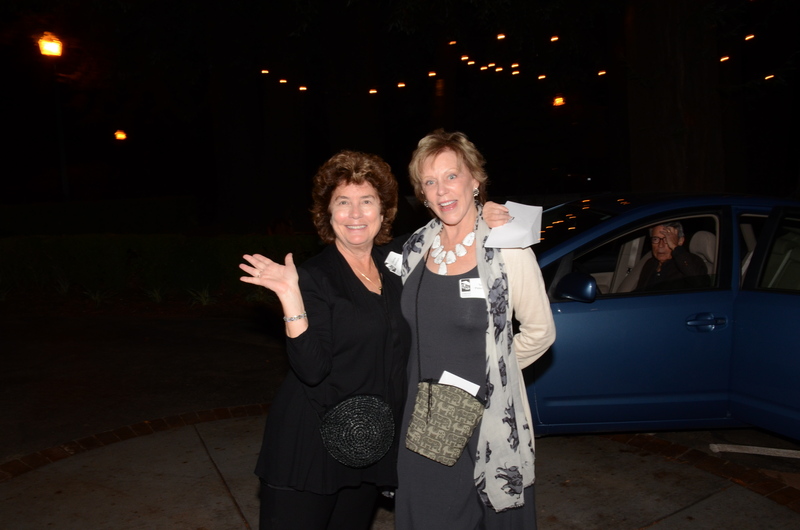 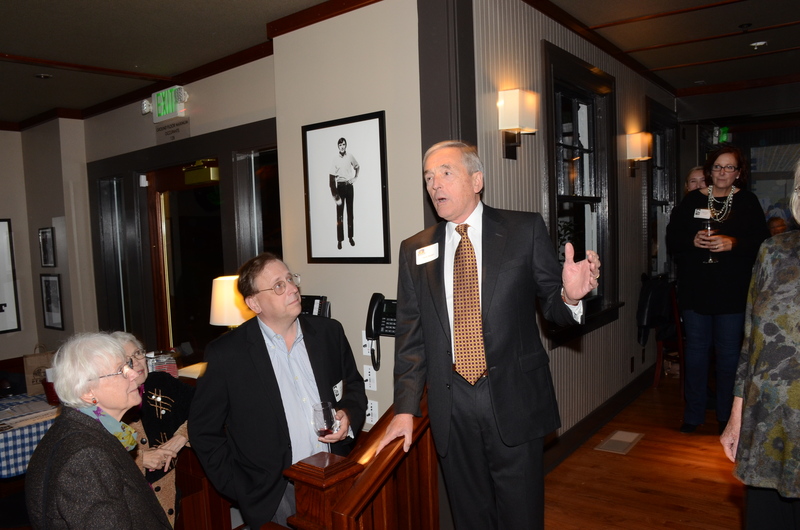 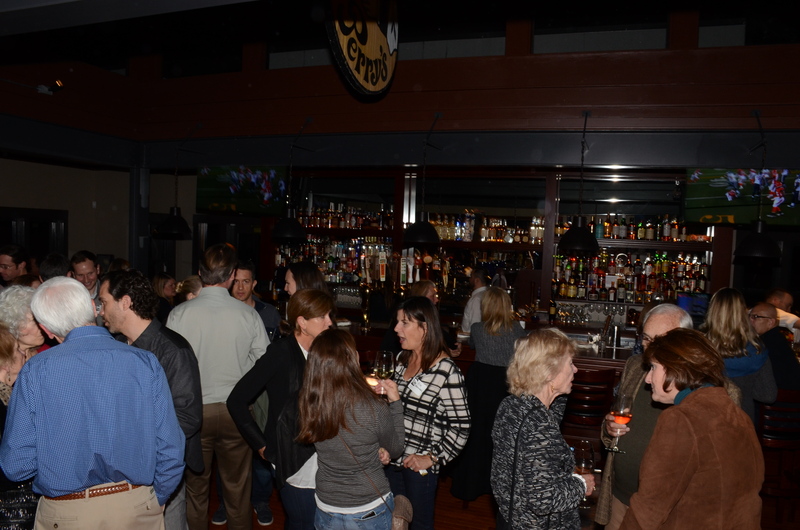 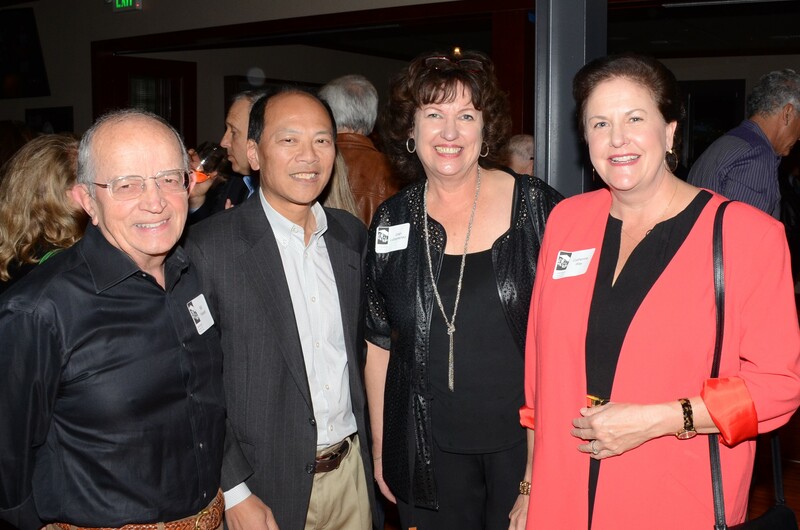 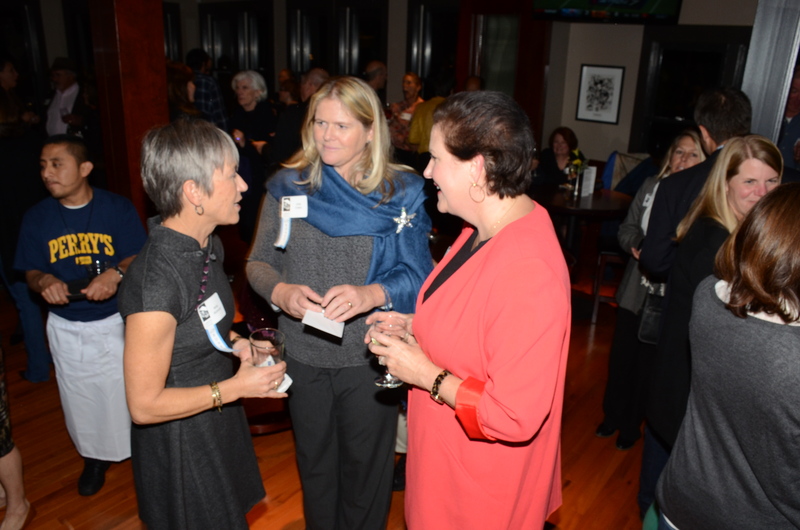 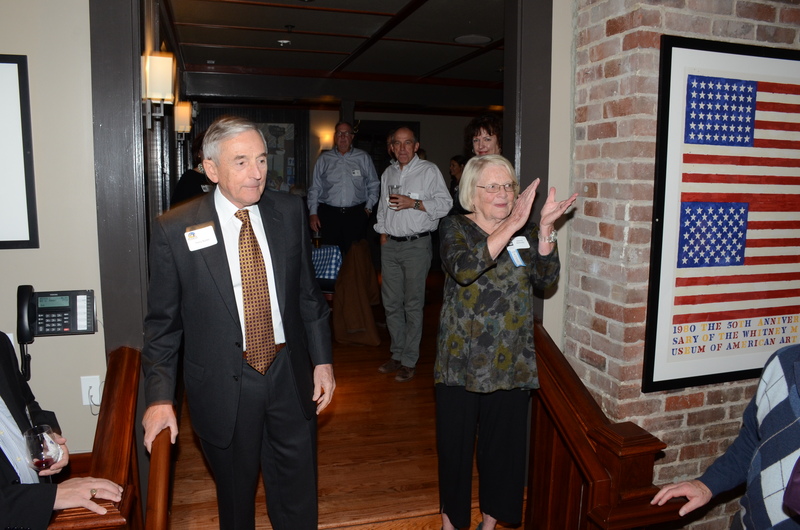 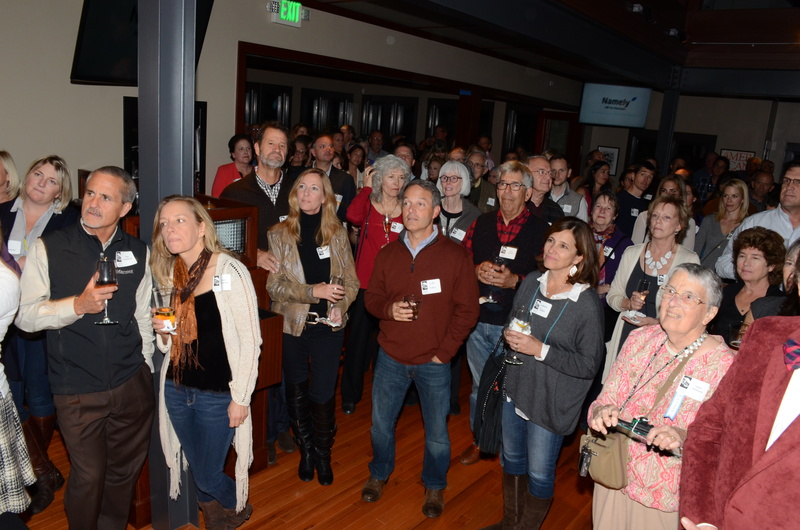 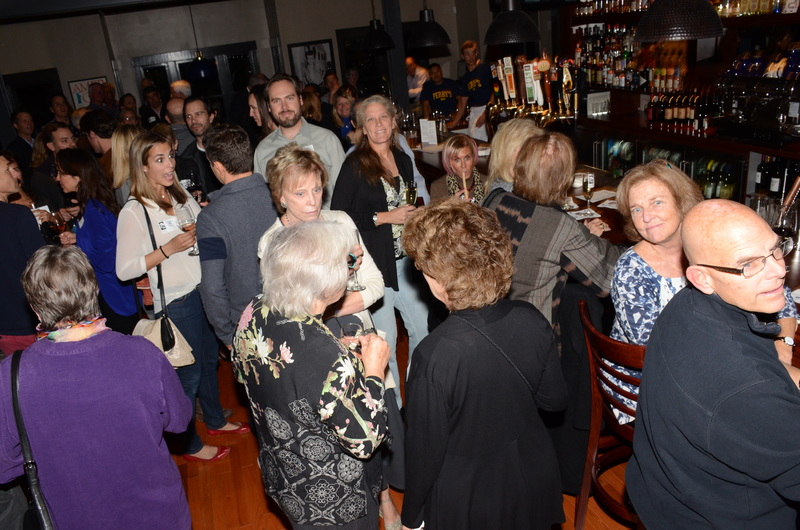 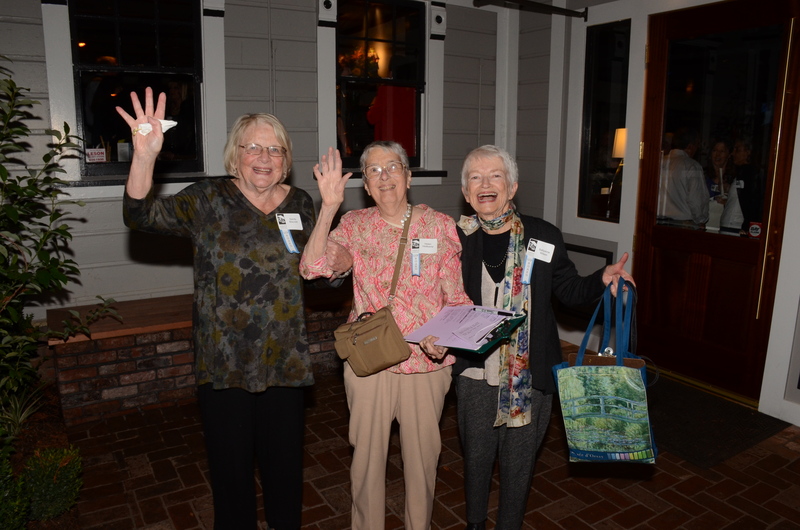 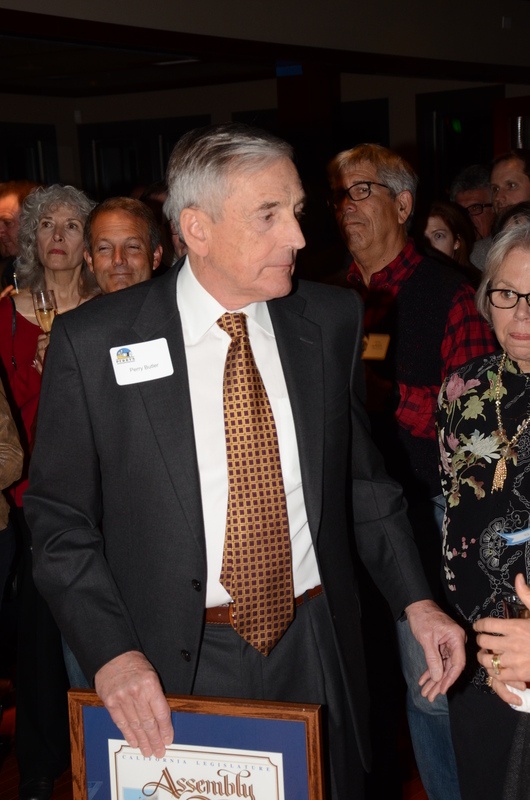 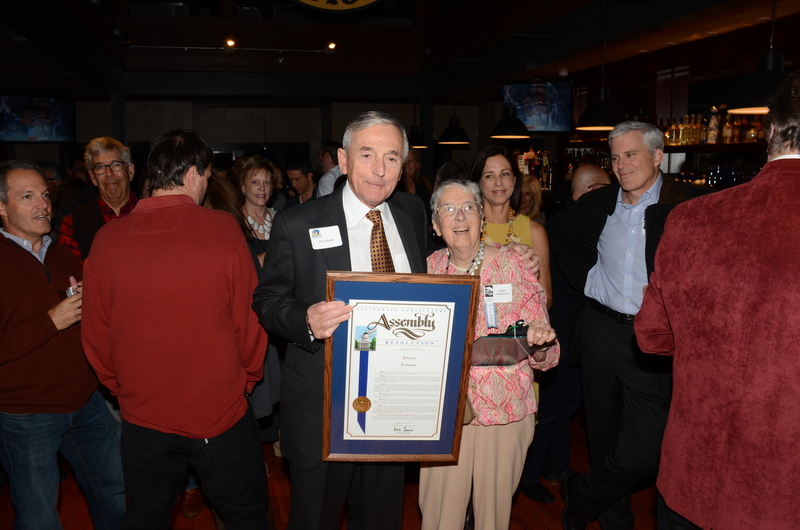 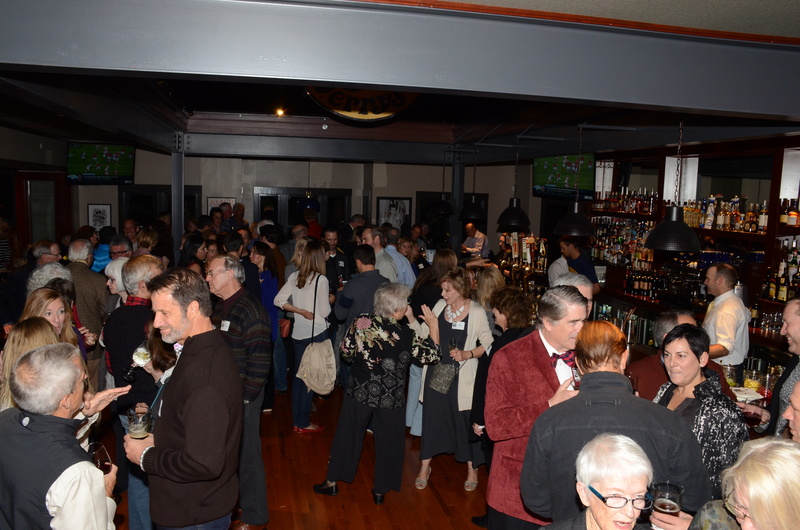 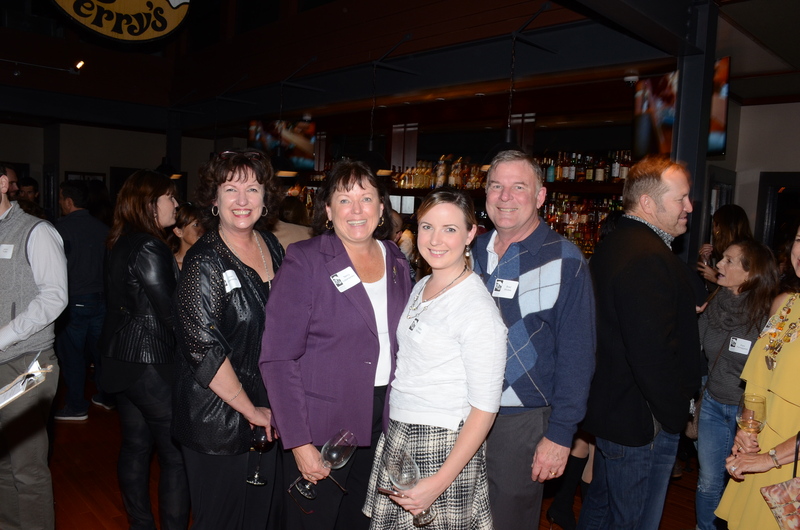 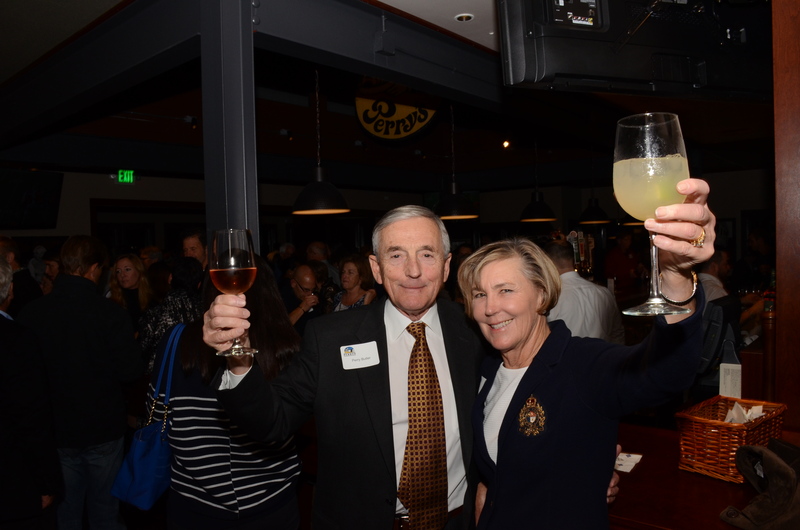 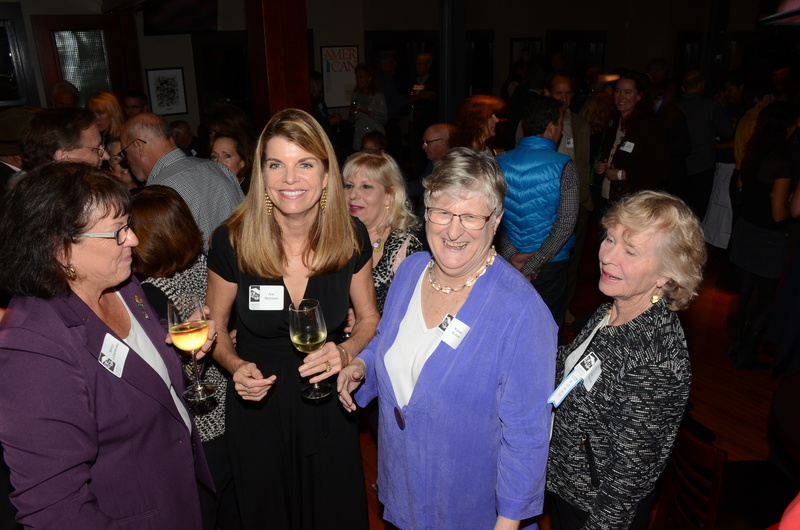 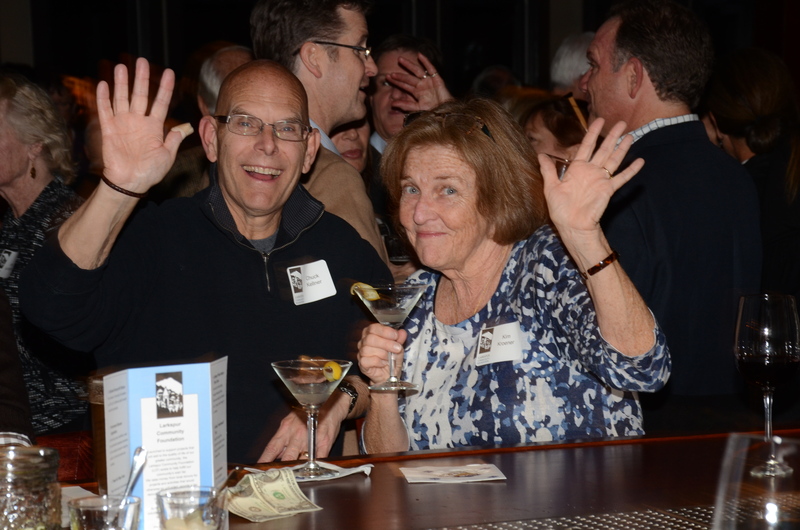 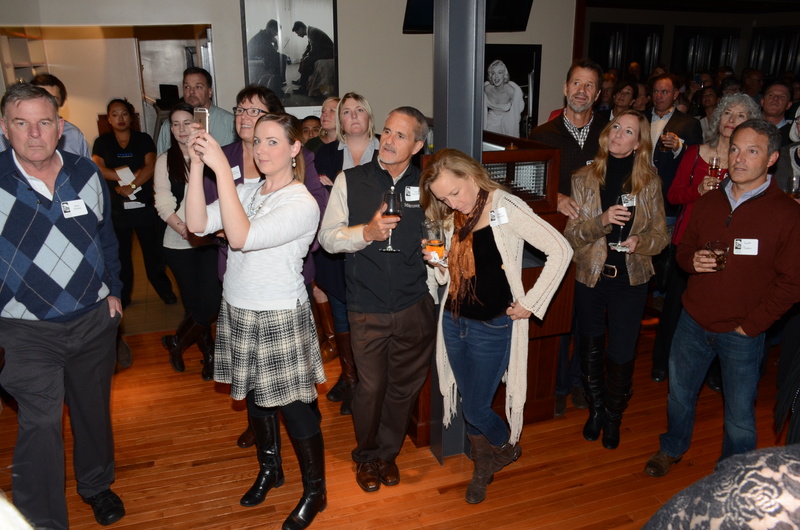 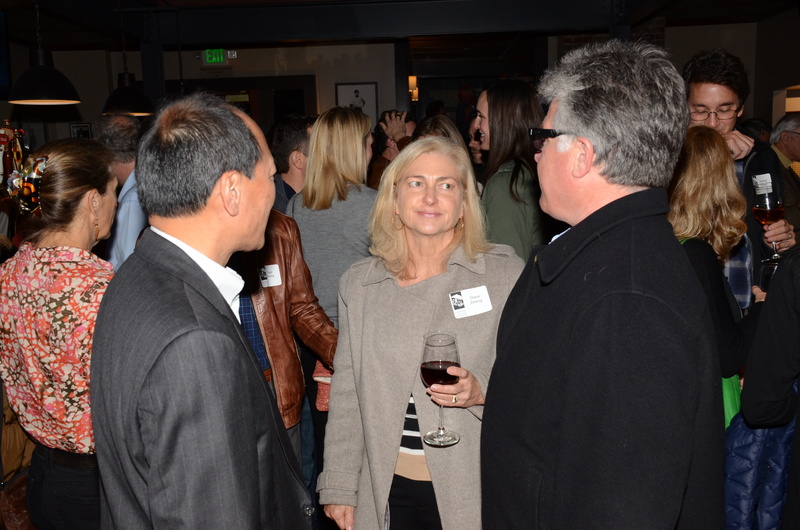 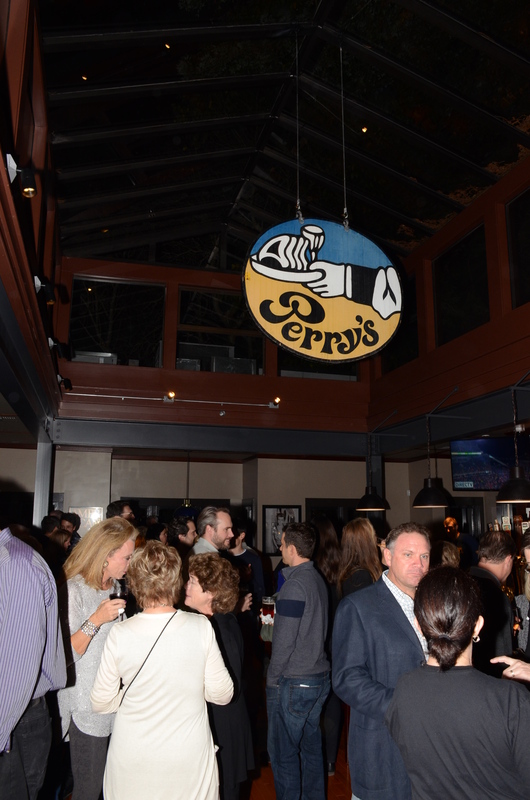 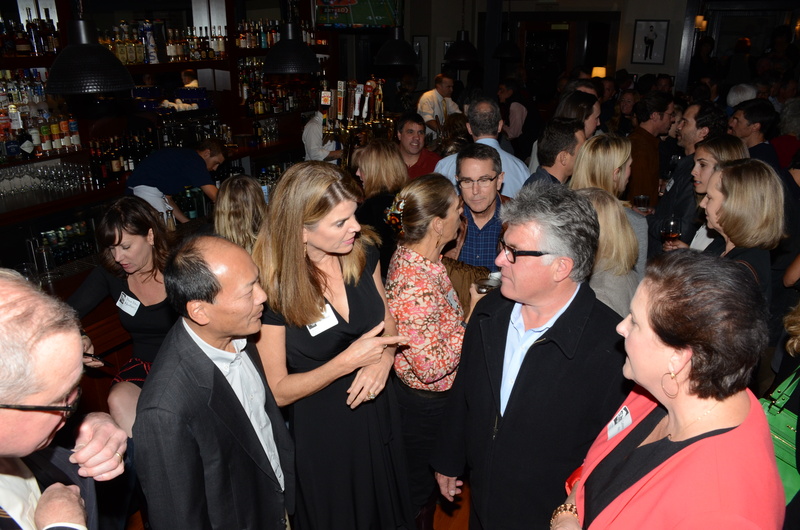 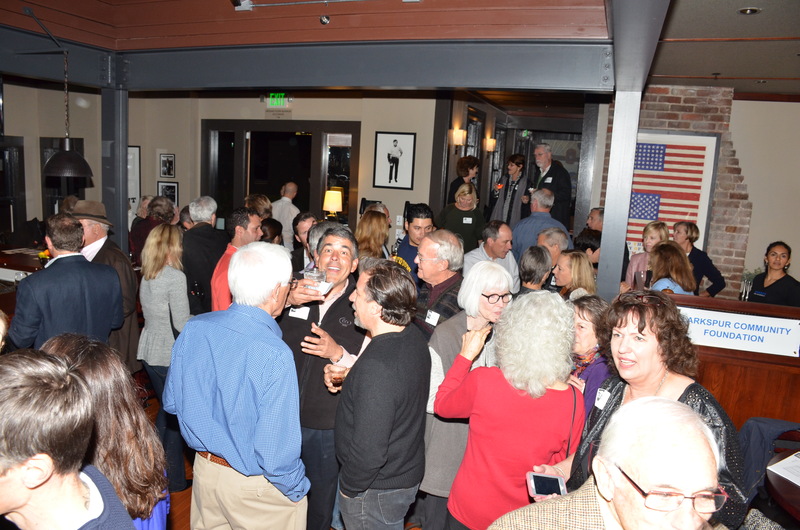 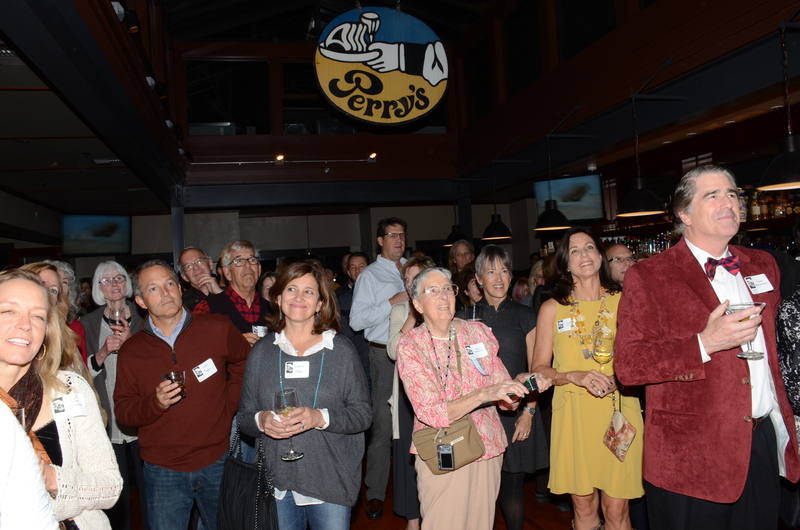 The enthusiasm was palpable at our pre-opening party at the new Perry’s On Magnolia on November 16. 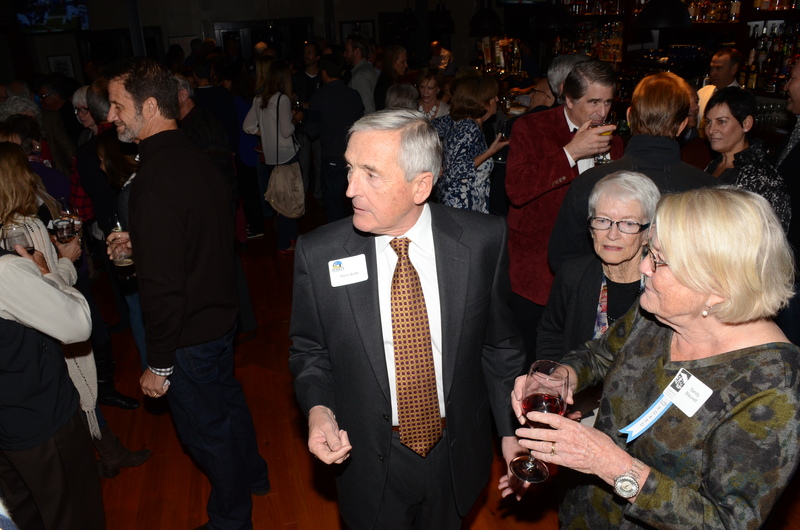 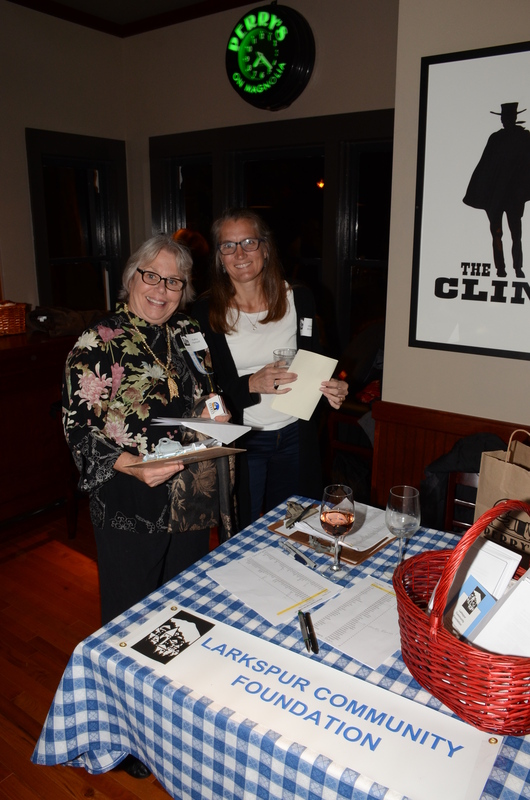 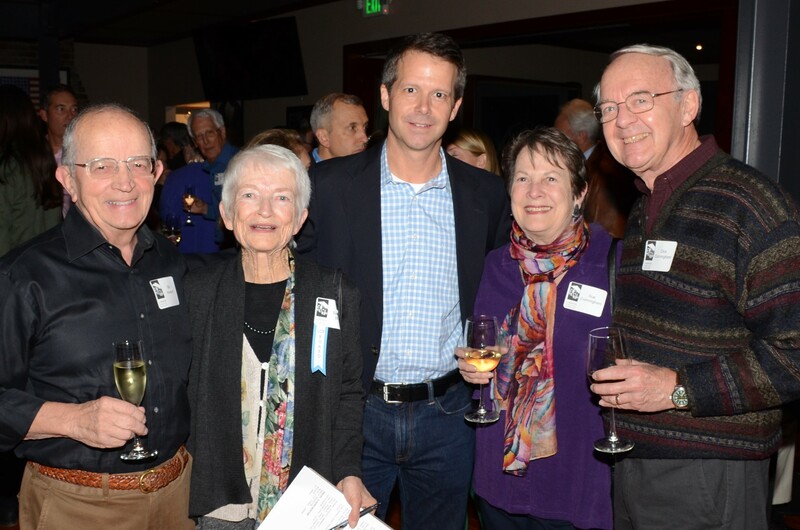 Everyone was excited to welcome this familiar newcomer and lots of people got to know more about the Larkspur Community Foundation as well. 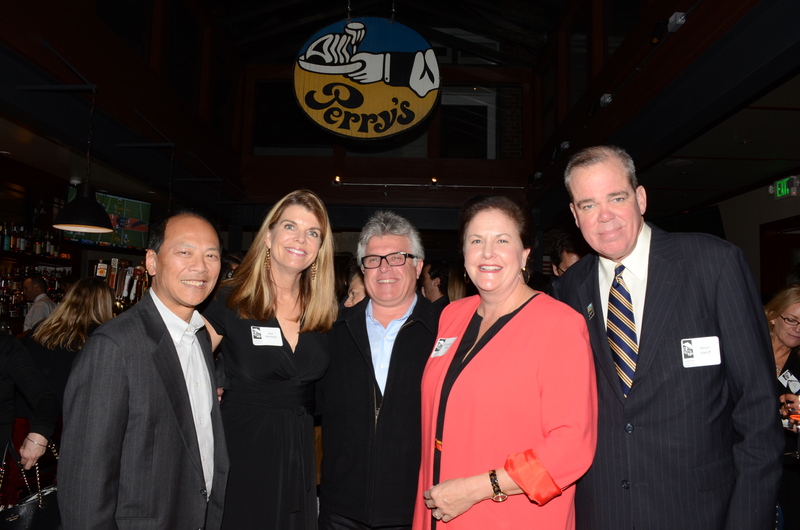 We are very grateful to Perry Butler for letting us introduce our organization at his terrific new venue. 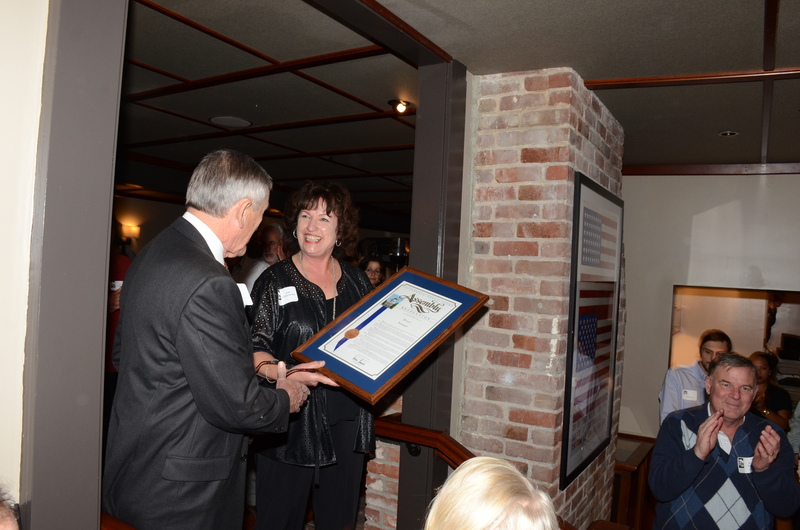 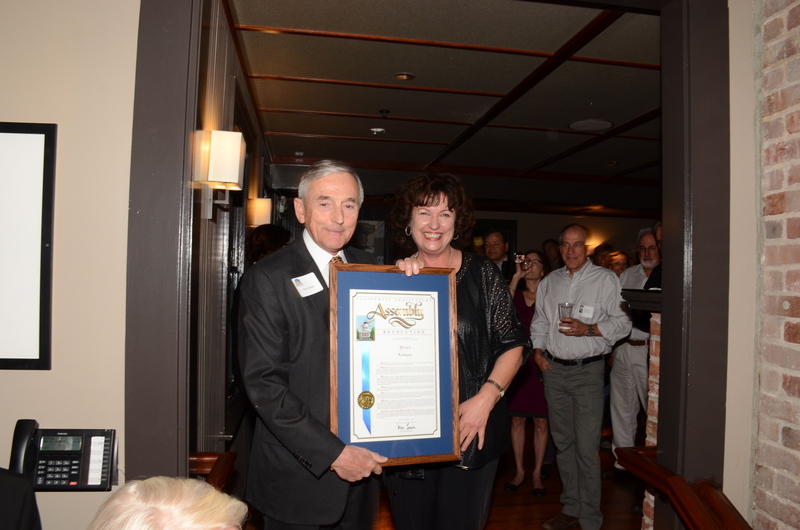 Perry was presented with a resolution from State Assemblyman Marc Levine’s office for his beautiful restoration of this historic site. 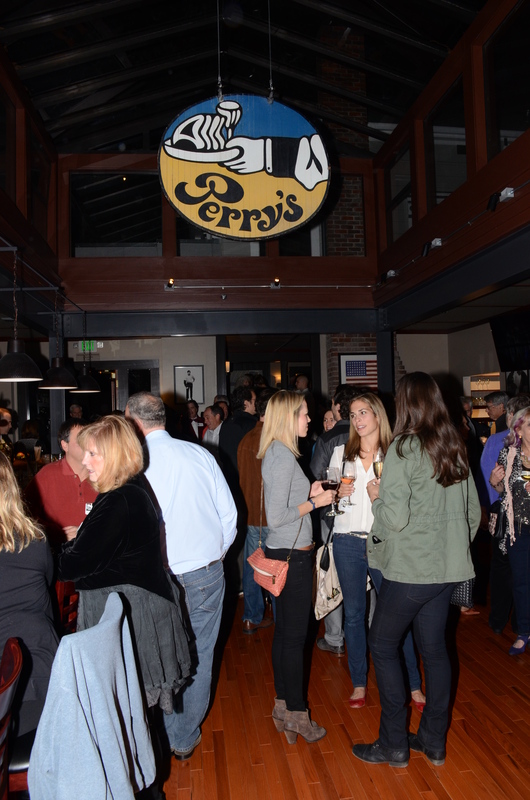 If you were not able to join us, you can see the restoration and enjoy a delicious menu at Perry’s On Magnolia now that they are open – and you can learn more about LCF right here. 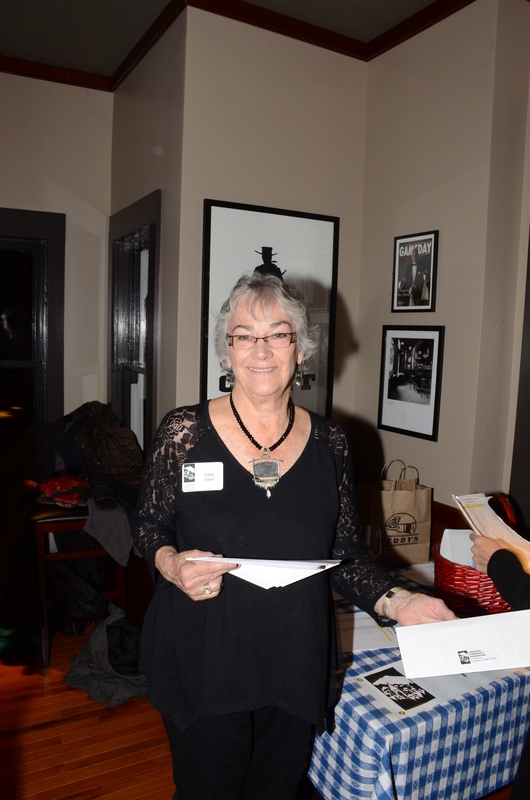 Photos by Privette.